It’s a very rare moment these days that I get to sit back and relax. I’ve had some anxiety issues since childhood and am not very good at relaxing. However, one way I like to relax is with some lovely scented candles. 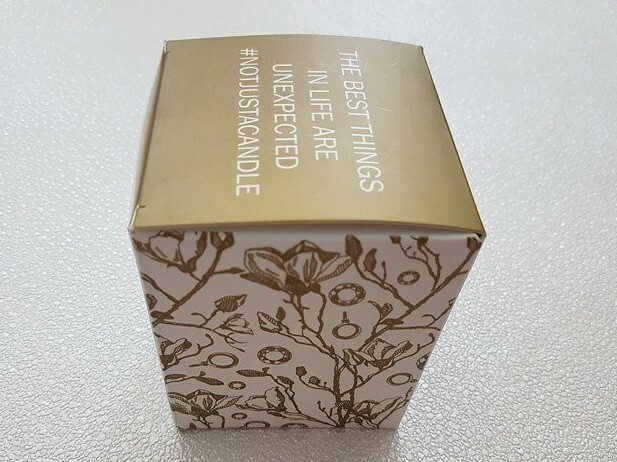 Recently, I’ve seen candles online where there is a hidden treasure waiting inside! Dave bought me one the year before last which looked like a Pokeball and had a little plastic Pokemon inside it. However, in a classier move which is more suitable to most people’s tastes, The Charming Candle Co. have jewellery inside theirs. (That’s not to say I didn’t love the Pokemon one I was given though, being the geek I am). If you are giving something to someone as a gift, you want the presentation to be good. The box that these candles come in doesn’t disappoint. It has a lovely, expensive looking design that matches the candle. 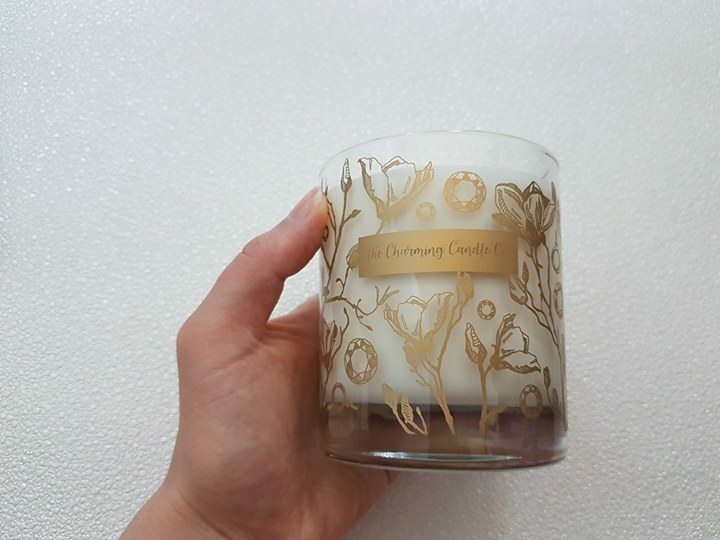 The Charming Co.’s candles are hand poured in the UK, 100% natural wax and can burn for around 60 hours. They’re double wicked and the gorgeous glass jar can be reused. My candle has a lovely, calming lavender scent. I know some people write off lavender as an “old lady” scent, but it doesn’t make me think of elderly women at all! It’s subtle and relaxing, giving the room a lovely fragrance very quickly. When I could see the gold foil in amongst the melted wax, it was very exciting! I carefully extracted it with a pair of tweezers and unwrapped it. Inside was a silver, (yes, actual silver), Dumbo charm. I have a friend who loves Dumbo, so I’m going to see if she has a Pandora bracelet or similar that she could wear it on. I was very impressed when I saw the hallmark, as I was just expecting dress jewellery. Retailing at £35, I think these candles are actually quite reasonably priced. They would make a lovely unusual gift for someone who likes candles and jewellery. Of course it’s a bit of a gamble, as you don’t know whether the jewellery will be to the person’s taste, but it is fun! 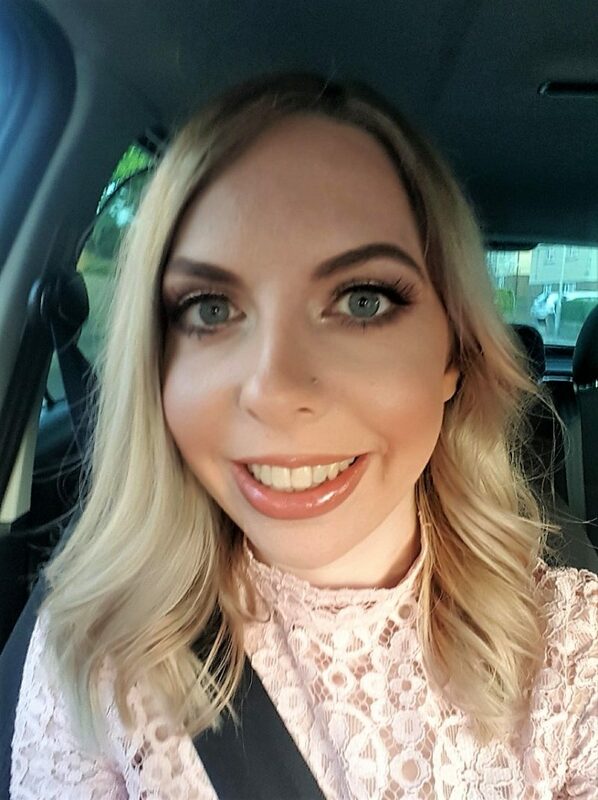 Disclosure: I was sent a Lavender Spa Luxury Jewellery Candle by The Charming Candle Co. for the purpose of this review. All thoughts and opinions are honest and my own. The whole time I was reading this I thought the price was going to be well over £100, but then I saw £35! Sign me up!!! Obviously I’m going to give them as gifts since that’s the responsible thing to do, but I’m afraid if I ship them to my place first I’ll end up burning them all! Oh, and as for people who complain that lavender is an old lady scent – They’ve been around for the longest, of course they’ve learned what the best scents are!